North Beach Watersports – Come for the fun, get lost in the scenery. Come for the fun, get lost in the scenery. However…. weather pending we may open earlier in April! We are exciting to get this year of thrills under way! We have some exciting renovations to our facilities, brand new 2019 Yamaha WaveRunners, and as always Observers Ride Free!!! 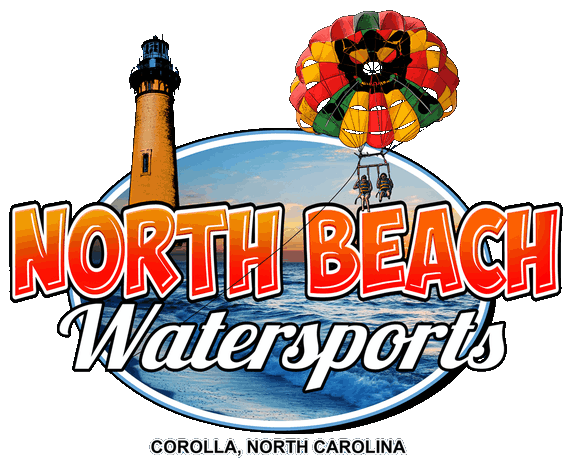 North Beach Watersports is your one stop for watersports fun in Corolla, North Carolina. Lookng to spice up your vacation in the Outer Banks? 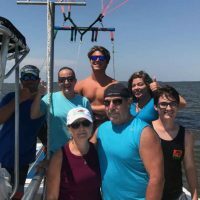 We offer a complete line of watersports recreation that includes Parasailing, Jetski (Wave Runners), Kayaks, Stand Up Paddleboards, Pontoon Boats, Tubing / Banana Boat Rides, or a Sunset Cruise. Check out our Activities and make your reservations to plan your summer of fun. If you need help planning out your next vacation give us a call. We don’t just know Watersports, we know the Outer Banks. 2019 Season is here Book Now! Your safety is our top priority. All of our Captains are US Coast Guard certified, some are retired US Coast Guard. There are few companies who have more combined boating experience then North Beach Watersports. Our dock is setup to be accessible by everyone. If you have special needs, please contact us prior to your visit. We want to make sure that the level of fun is only limited by your level of adventure, not by physical restrictions. We want to make everyone’s water sports experience the best in the Outer Banks! North Beach Watersports in Corolla, North Carolina. We take your fun seriously. Need help planning your vacation? Give us a call or head over to our contact page now! Experience the thrill of flight at 1200 feet. Take a quiet paddle on one of our stand-up paddle boards or kayaks. Need more speed? Rent one of our brand new Yamaha WaveRunners (Jet Ski) and hold on tight! Then jump onto a tube or banana boat and go skipping across the water. Come for the fun, get lost in the scenery! 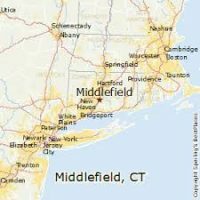 – Cindy N, Middlefield CT.
Needless to say I was NERVOUS but every member of the staff was absolutely amazing, encouraging, informative, and made it SO much fun!! It was the most amazing and memorable experience ever. From check in, to Captain Greg on the boat ride over to parasailing with Captain Arnie and Grey the adventure was phenomenal!!! Highly recommend North Beach Watersports!! – A J Wyatt, Chester VA. Looking for more fun check out these options!